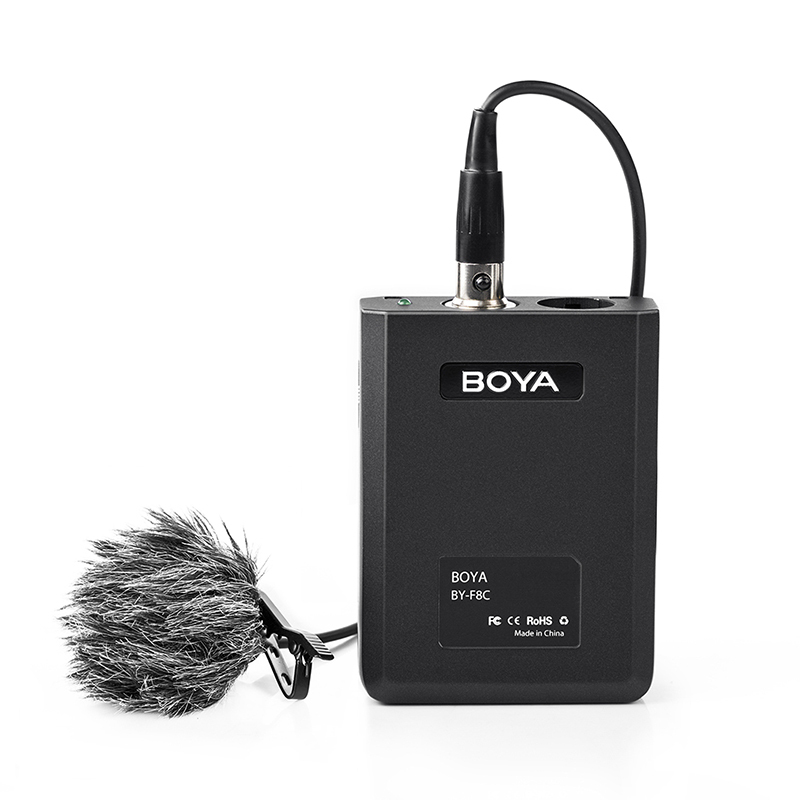 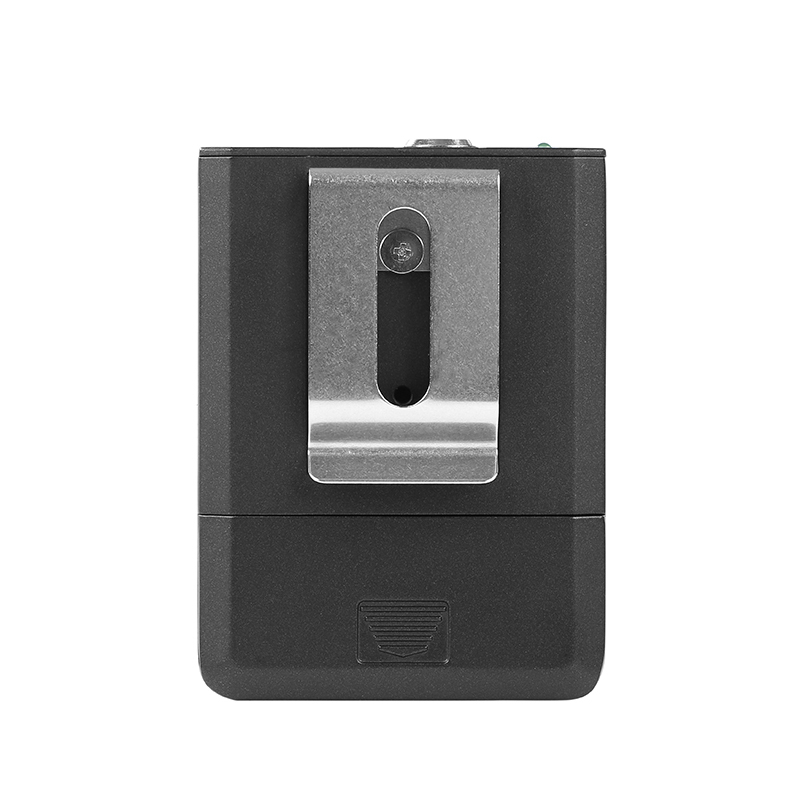 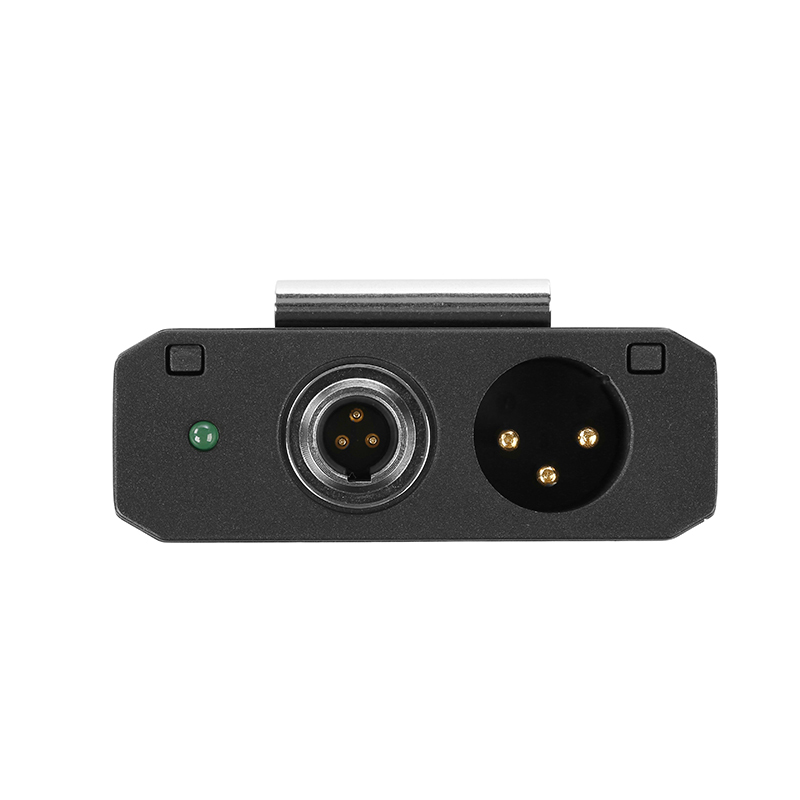 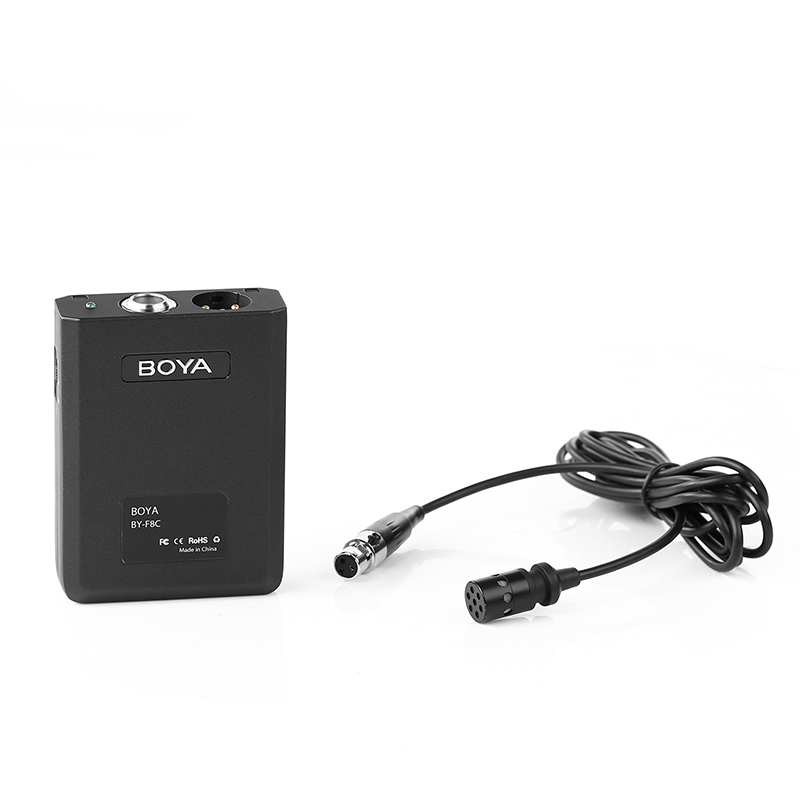 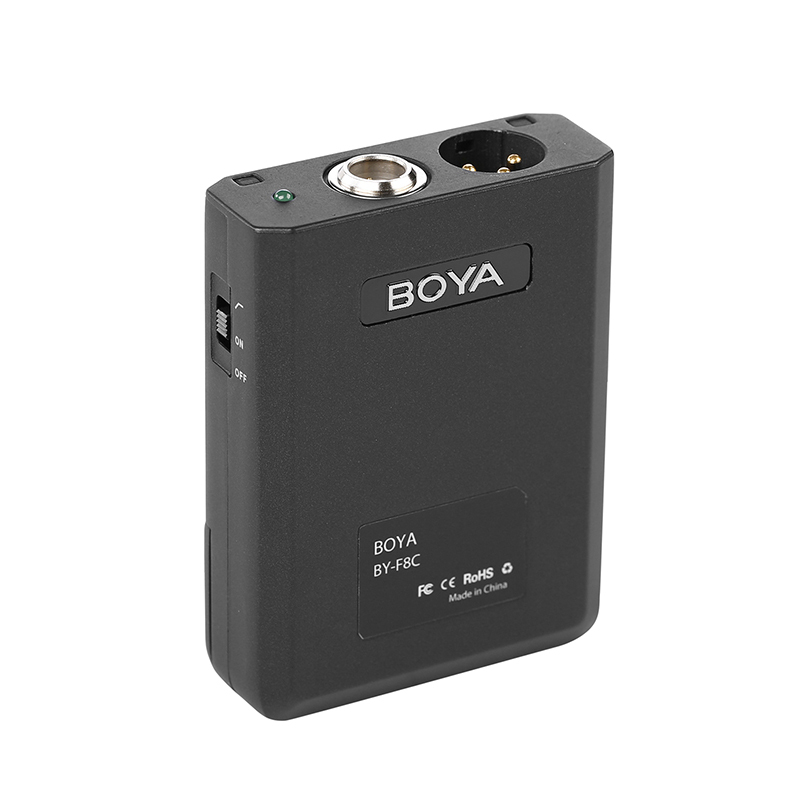 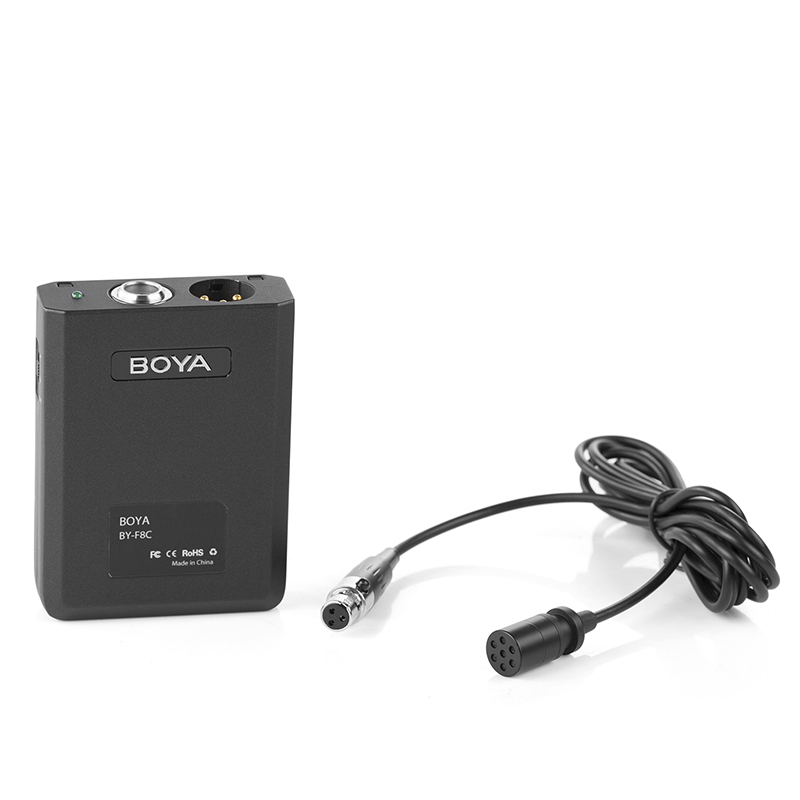 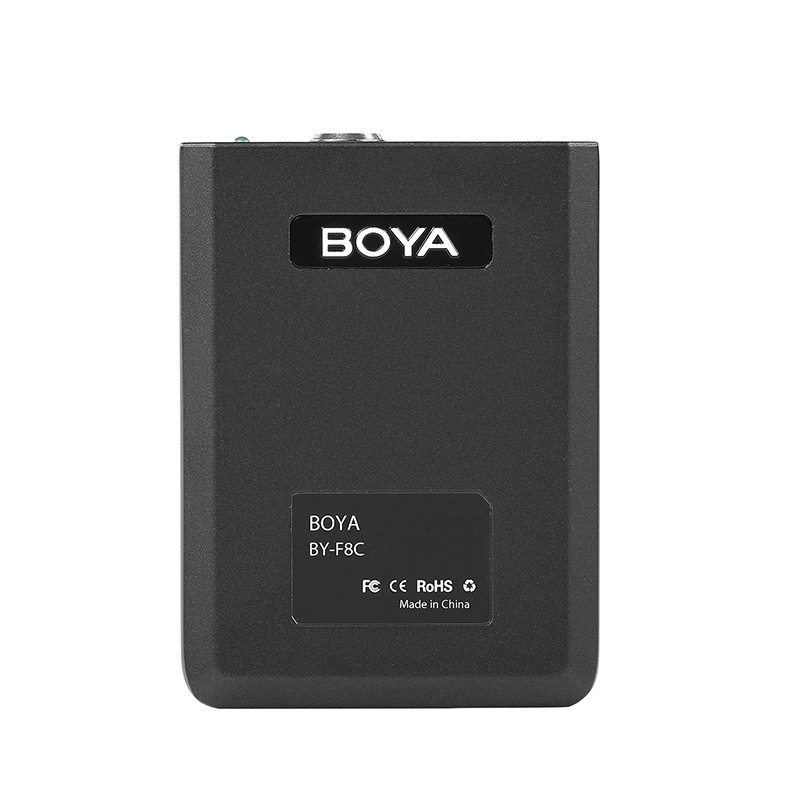 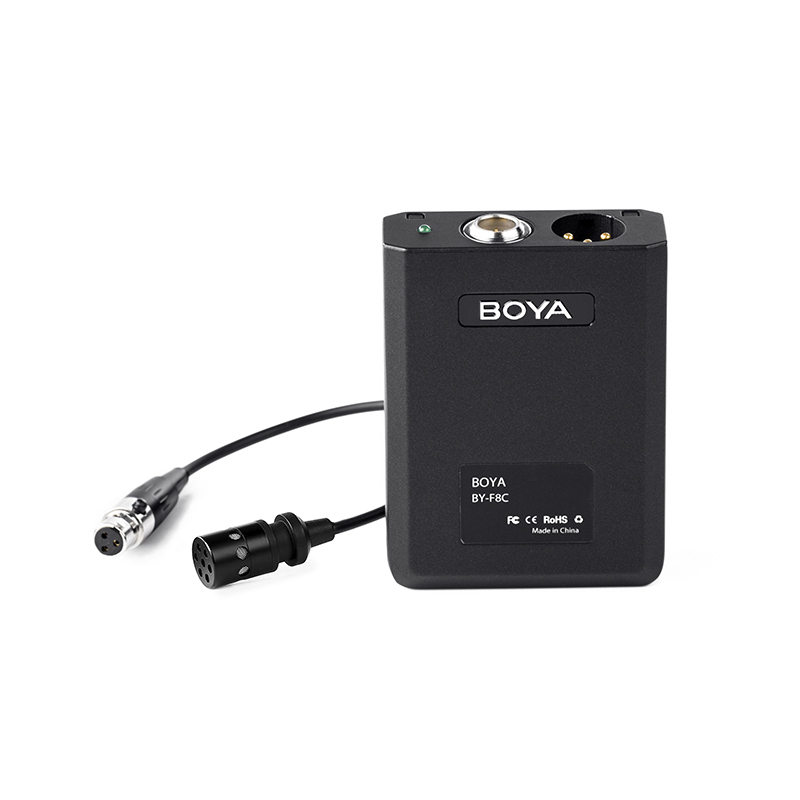 Boya BY-F8OD is a professional omni-directional condenser lavalier video/instrument microphone, which not only perform well in video recording, but also works good for music recording. 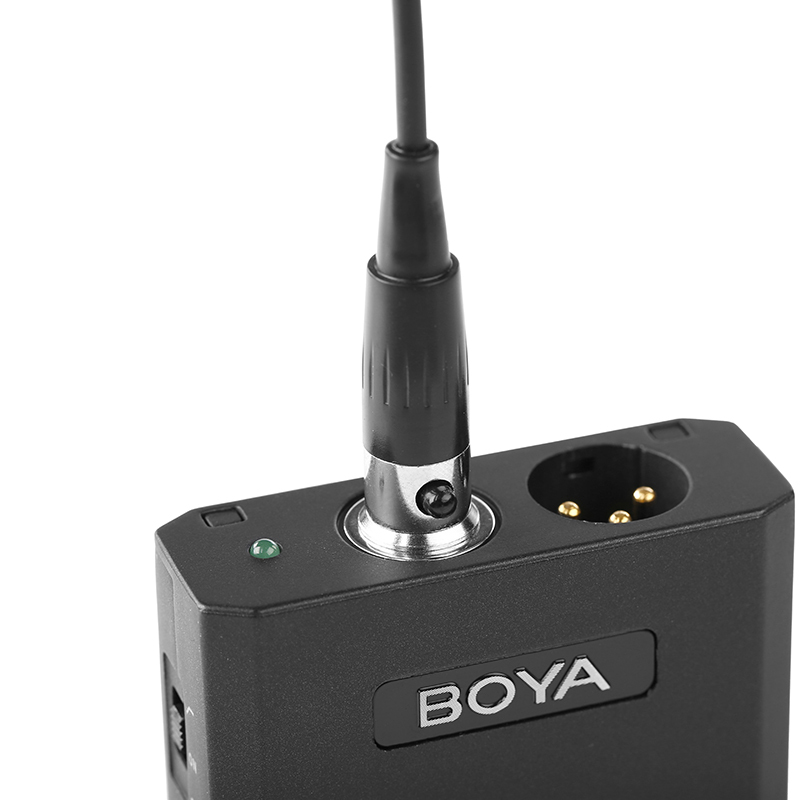 The frequency response favors the mid-range frequencies of group performance while minimizing noise registering at high and low frequencies. 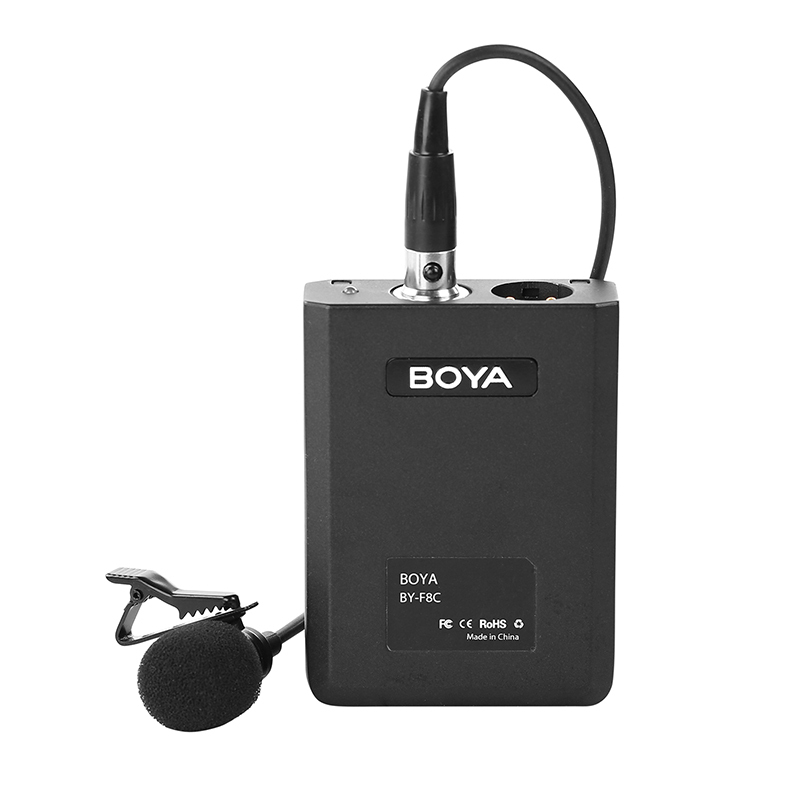 Omni directional pattern helps to pickup of sounds from all directions, make sure all sound clear and no details missed.